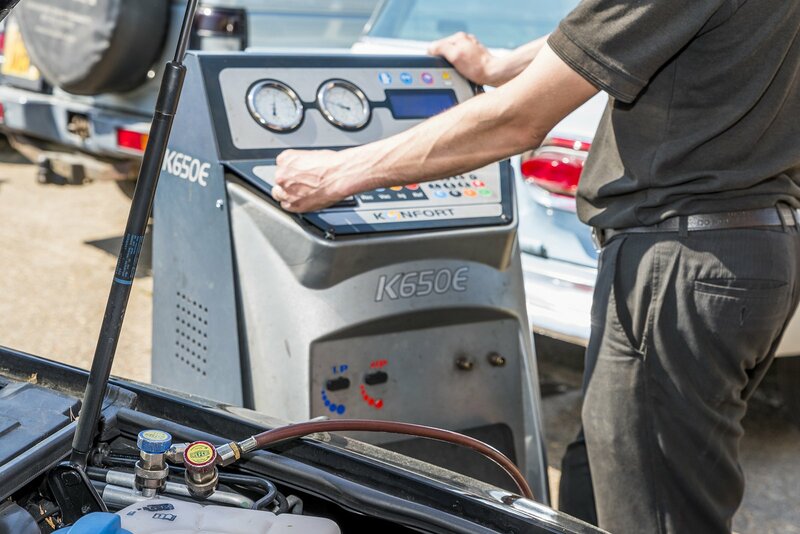 It is now a requirement that all car air conditioning work is carried out by an ATA accredited mechanic. Here at Bellfields our technicians are fully qualified to service and repair all air conditioning systems. If your vehicles air conditioning system loses capacity it can cause poor fuel economy or even corrosion and of course affect performance. 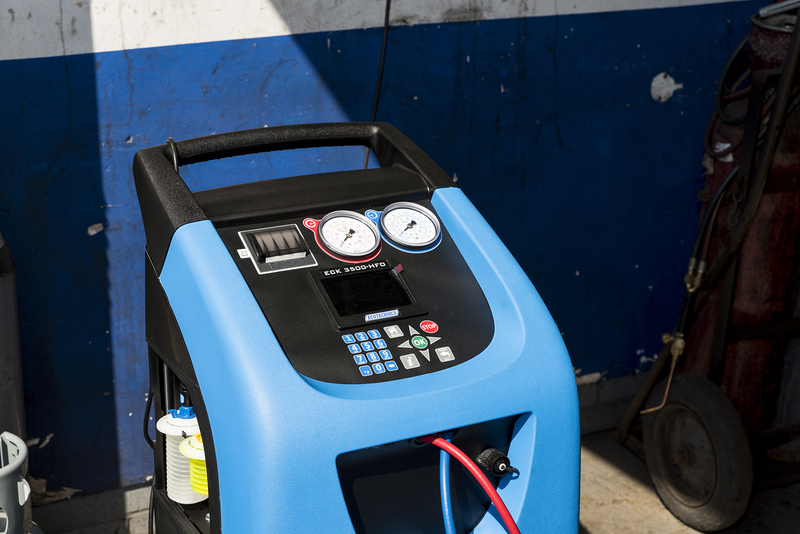 Here at Bellfields we have invested in the latest equipment for re-charging and maintaining air conditioning systems on all makes of vehicles, old and new, and fitted with R1234YF or R134a connections. If you live in or around Guildford and require a service or repair to your vehicles air conditioning, please call or visit us today.